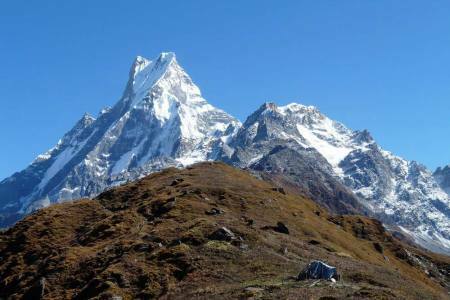 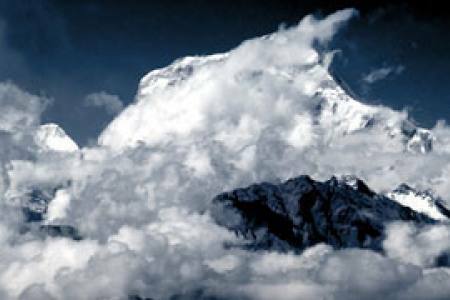 The Nar Phu valley trek is a one of the famous himalayan wilderness experience that is as unforgettable as it is spectacular. 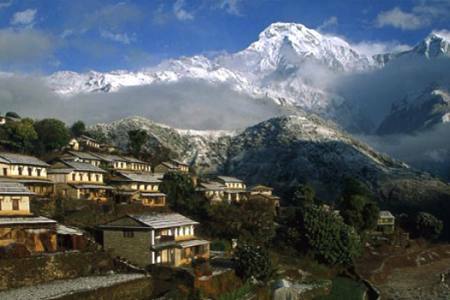 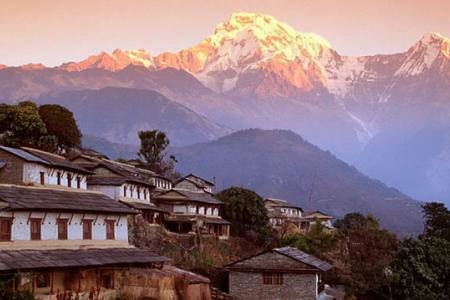 Located between the most visited Annapurna and Manaslu regions, Nar Phu is a true hidden gem that offers trekkers a rare opportunity to explore unspoiled valleys that feature a mix of raw Himalayan nature and Buddhist culture. 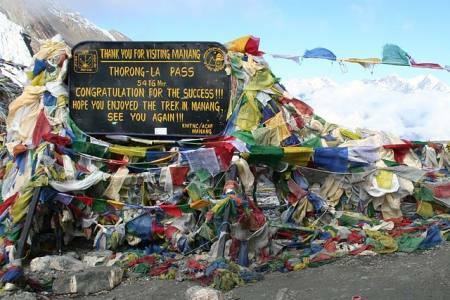 The trek through the Nar & Phu valleys combines high peaks and passes, glaciers, remote villages, narrow canyons, lovely forests, amazing rock formations, yaks, gompas and unique ethnically Tibetan cultures. 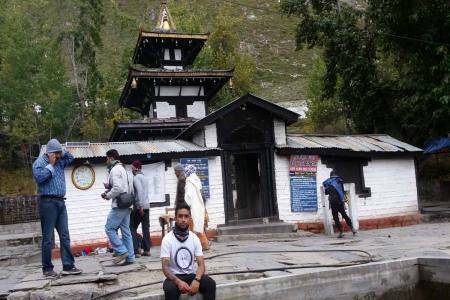 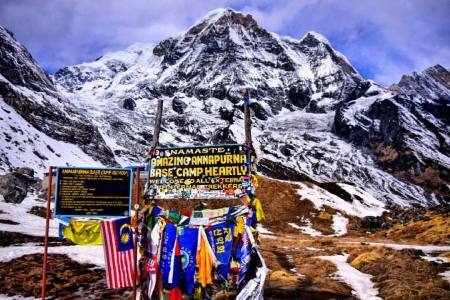 Your trek starting at Besisahar starting point of the Annapurna Circuit trek quickly diverges from routes with more foot-traffic and into the remote Nar & Phu valleys. 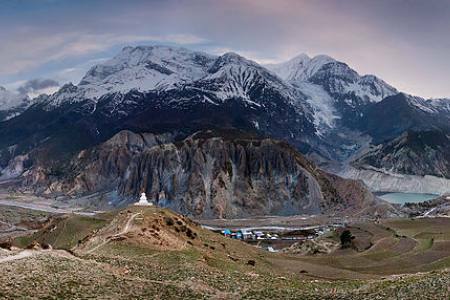 Passing colorful Tibetan chortles and prayer stones into deep canyons and gorges, you will get the chance to hang out with villagers in Phu while they go about their daily activities, as well as spend a night in the Nar Phedi monastery. 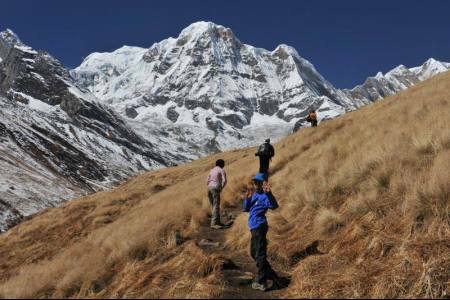 At the last couple of days of the trek take you over the high Kang La Pass, and then down again to Ngawal, a popular stop on the main Annapurna Circuit route. 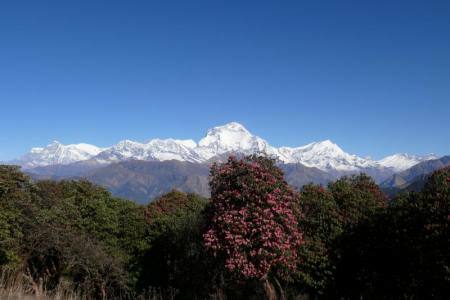 The surroundings become greener and more fertile on the last stretch, before returning by vehicle to Besisahar. 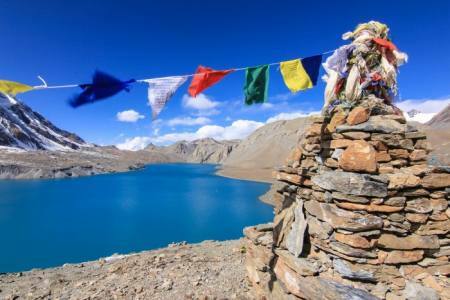 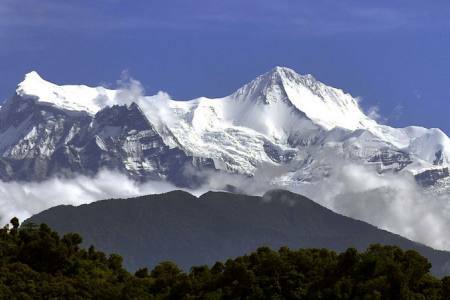 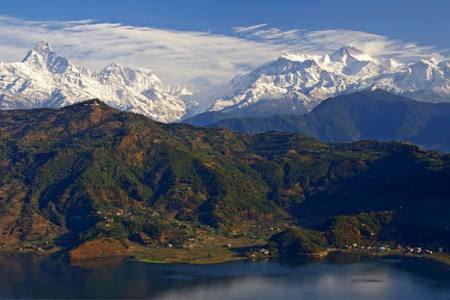 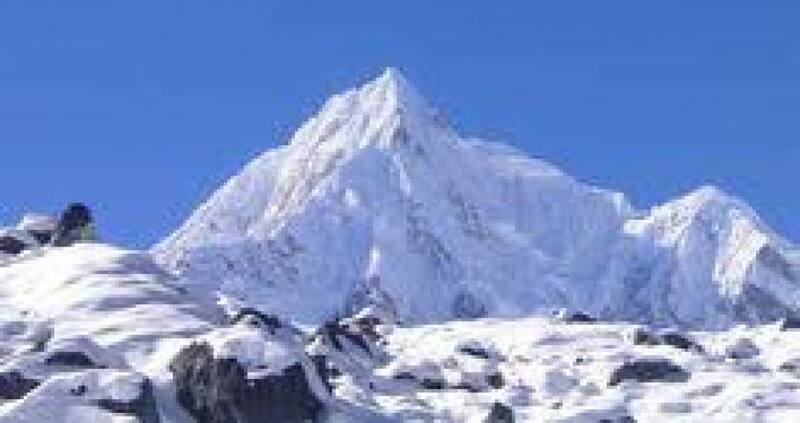 Day 17: Drive from Pokhara to Kathmandu (1350 M), 7-8 hrs or 25 minutes flight on option(Hotel Accommodation + B). 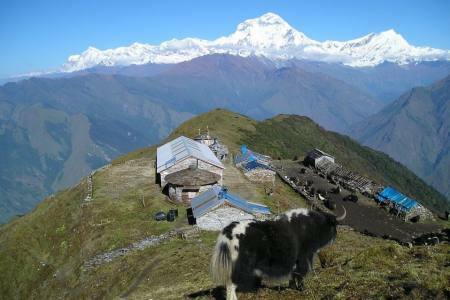 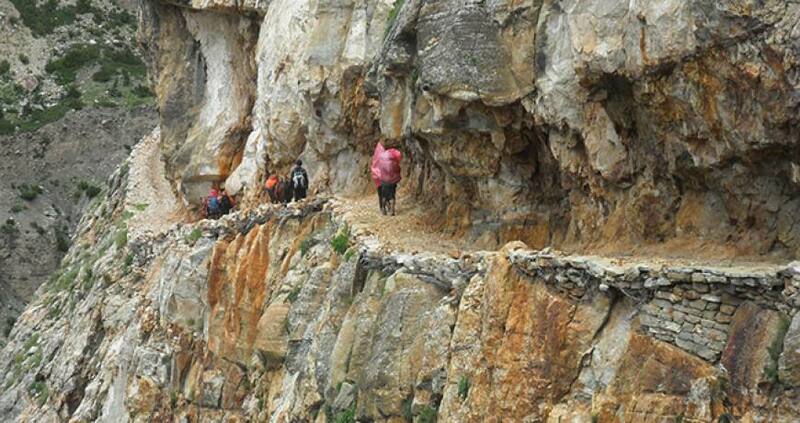 Full board completely trek with Breakfast, Lunch & Dinner with verities of Indian, Western, Nepali, Chinese food items, dry meat, juice, tea, coffee, milk, hot chocolate etc. 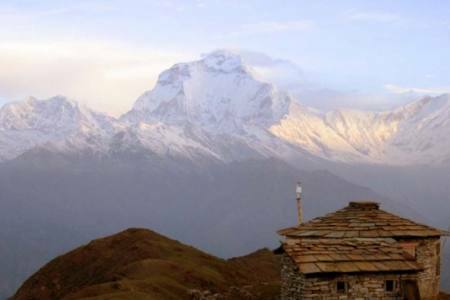 Camping equipments: Tent accommodation, kitchen equipments, mattress, shower-toilet tent, dinning tent, dining tables, chairs etc. 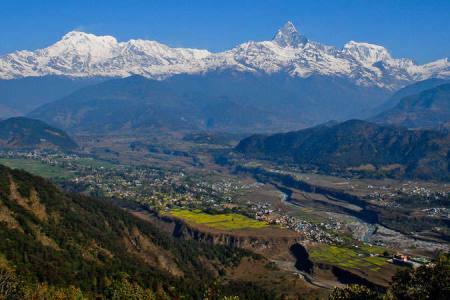 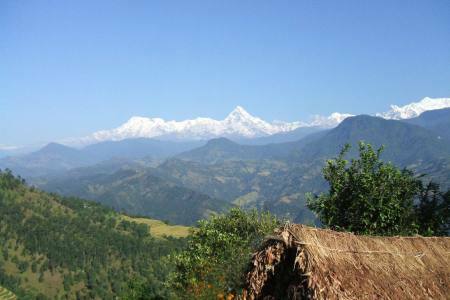 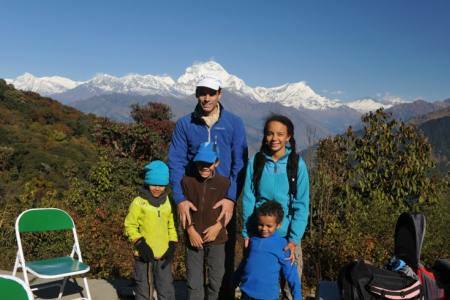 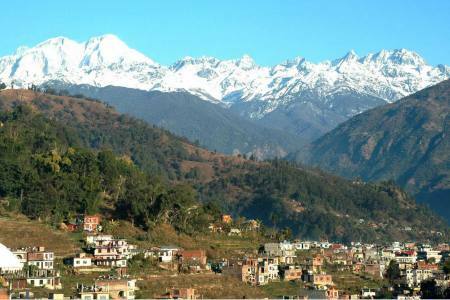 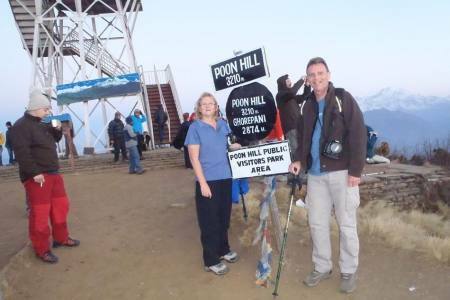 Day 17Drive from Pokhara to Kathmandu (1350 M), 7-8 hrs or 25 minutes flight on option(Hotel Accommodation + B).